Everything is sexier in pinstripes, and this Lepto is no exception. Bright Nantucket Red stripes mel.. Featuring fluorescent green body and purple eyes. 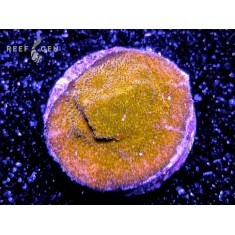 Litho’s are an unusual member of the Fun..
Orange Psammocora mounted on one of Justin's hand scultped, tree plugs. 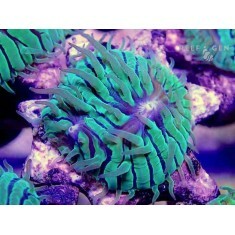 Big, bright, and beaut..
TOP 6 ReefGen Frag Variety Pack Save time and money with our new TOP 6 ReefGen Frag Variety .. 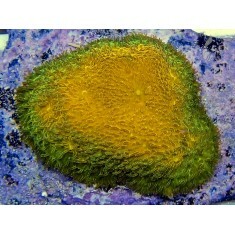 Bright yellow encrusting psammocora. 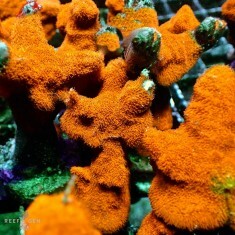 This coral shines with the brightest flourescence that we ..
A great velvety encrusting carpet of thin coral. 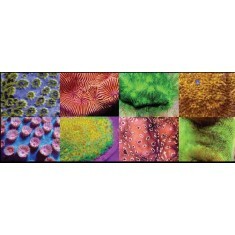 Stunning flourescent orange under LED’s. .. 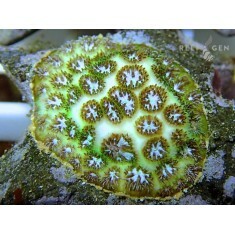 The Green Sarlacc Leptastrea is so named for its bizzarre Star Wars-esque toothy polyps. 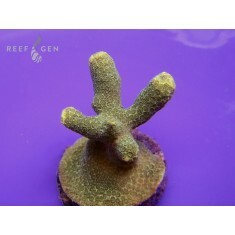 This ..
Ah, Porites. 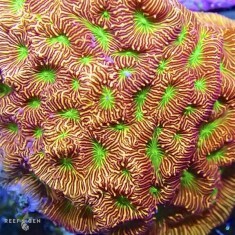 Easily one of the most underappreciated small polyp corals, but it shouldn't be! .. 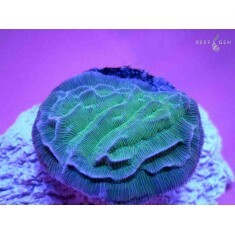 This is a very rare neon green plating LPS. Its name means elephant skin, let's unleash th..